Author J.K. Rowling once said that the stories we read live on within us forever. 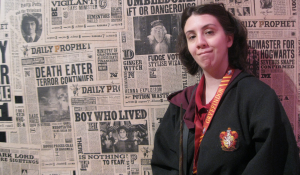 As proof, her extraordinary Harry Potter series has conjured generations of readers, artists, and geeks to reimagine her characters into inspired fables of their own. The latest stunning example is a fan-made movie Voldemort: Origins of the Heir, which dives into the sixth book Harry Potter and the Half-Blood Prince. 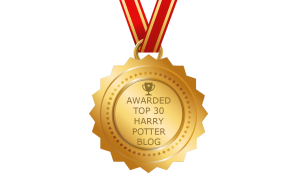 Readers know the original story as Harry Potter's introduction to Voldemort's dark past by wise headmaster Albus Dumbledore and essentially unlocking the mystery to defeating the evil wizard. With an exciting twist, director and writer Gianmaria Pezzato has cast his own prequel journeying into Tom Riddle's creation of the Horcruxes as the heir of Gryffindor Grisha Mac Laggen investigates his twisted plan. Here is the official trailer. The Dark Lord shall rise again, and we are here for this. 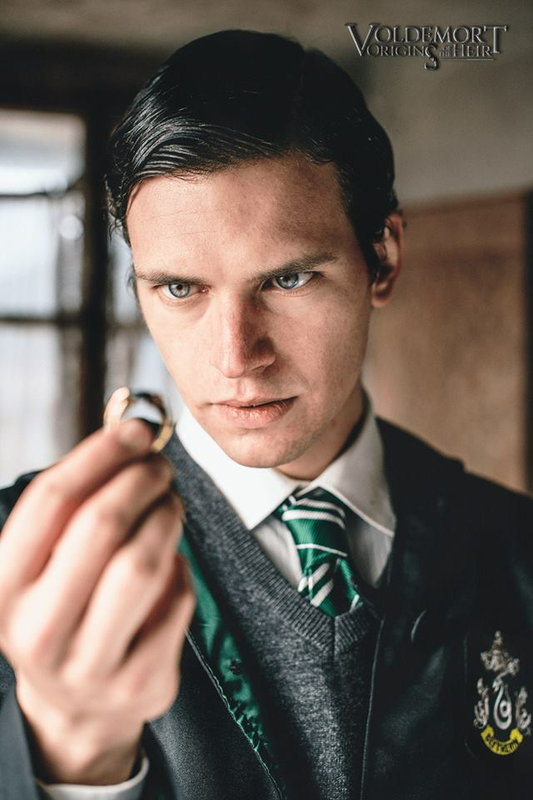 By transfiguring the backstory of Tom Riddle into a stand-alone prequel, Origins of the Heir has capitalized on an exciting opportunity to flesh out what many Potterheads thought were missing in the film franchise. In the original saga, Voldemort's past was explored mostly in 'flashbacks' as a young child in an orphanage and a teenager questioning Professor Slughorn how to make Horcruxes. Meanwhile, the book, which appears largely adapted for the Origins of the Heir, delves into Riddle's childhood and how he tracked Hepzibah Smith down to kill her and steal Helga Hufflepuff's cup and Salazar Slytherin's locket. A familiar story with well-known characters also opens up an opportunity for original characters. Grisha McLaggen has an identical surname to Hogwarts student Cormac McLaggen, who in the books takes an interest in Hermione Granger. Though it's not officially canon that the two are connected, this definitely points to a great amount of detail the director and cast have captured. The film's official facebook also hints at fresh faces such as British Legilimens Auror Alpherius Leicester and Auror Department member Mr. Cobb, as well as the iconic villain Gellert Grindelwald. With such an imaginative story produced in extraordinary detail, this fan-made movie looks fit for Hollywood. 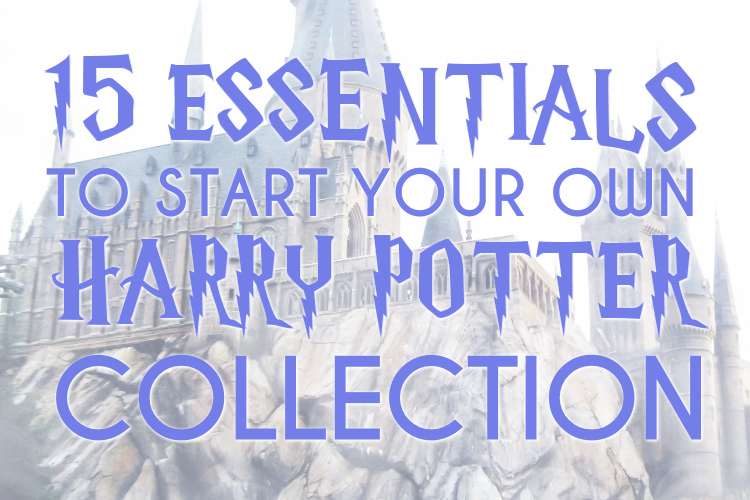 The movie is not officially affiliated or endorsed by J.K Rowling or Warner Bros. but the studios gave Tryangle Films permission to release the movie online. Voldemort: Origins of the Heir will hit YouTube in Fall 2017.